Most tooth injuries are minor. Teeth that are slightly chipped or fractured can usually be fixed by cosmetic dentistry treatments, like veneers or bonding. However, some injuries are more severe and extend past the enamel. In this case, a dentist will attempt to save the tooth by performing root canal therapy. When a tooth is damaged beyond the point of functionality, it may need root canal treatment. Otherwise known as endodontic therapy, root canals can help when there is severe inflammation in the roots. 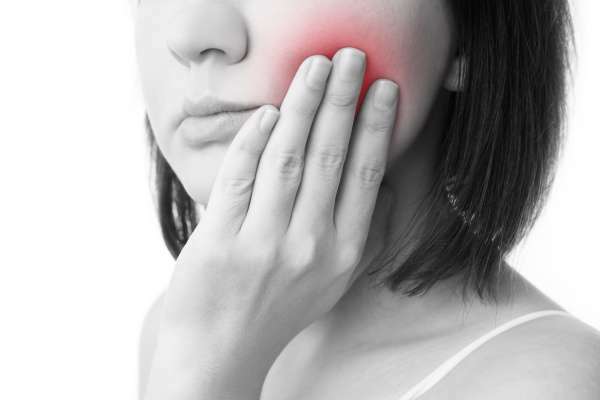 When an injured tooth causes pain, it is often due to an infection of the pulp, called pulpitis. Pulp refers to the tissue deep inside a tooth. A dentist or endodontist will use a dental drill to gain access to the center, then carefully clear out the affected pulp. After the inflamed pulp is cleared and the area inside is cleaned, the dentist will then seal the space with a filling. With proper maintenance, root canals protect the damaged tooth against future microbial attacks. Local anesthetics are applied to the area when a root canal is performed, so you will not need to worry about feeling pain during the procedure. In fact, it is more likely your pain from before the treatment will have subsided rather than increased. Teeth in need of a root canal do not always cause pain. The pain is your nerves signaling that there is an issue in that area. However, when a nerve has died, you may not feel the pain of an infection at all. Tooth injuries can take many forms. Many of these injuries happen while playing sports or when biting down on hard objects inadvertently. If there is known trauma to a tooth or several teeth, the first step is to see your dentist. A full checkup with X-rays will show any damage that reaches into the roots. When a tooth experiences trauma, an infection can arise near the nerve and cause pulp around it to die. This is due to the healthy pulp attempting to protect the tooth by cutting off blood flow to the infected area. For this reason, a dying tooth may not cause pain but could still be harboring infection that needs to be removed to prevent it from advancing. Often overlooked, these painless infections will continue to spread and can eventually affect surrounding teeth. Let it go on for too long and the bacteria can even reach the jawbone and cause an abscess to form. At this stage, the tooth has passed the point of a root canal, and oral surgery or tooth extraction is usually the only course of action. Performing root canal therapy on an injured tooth right away is the best way to prevent loss of the tooth. Root canal therapy is your best chance at rescuing your natural tooth and preventing the spread of infection. If you experience any kind of injury to your teeth, make an appointment with your dentist right away to spot damage and save your tooth before it is too late.